Technical translation is a very broad and wide concept. However, it usually refers to translation of texts mainly related IT and manufacturing. 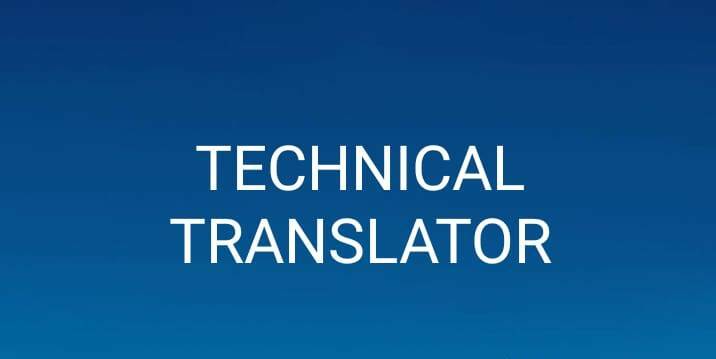 Technical translation is another kind of translation work which is bit complicated and expensive mainly because of high amount of technical terminology. In this kind of translation, translator have to undertake in depth knowledge of the content and requires careful attention.